I understand that creating a great photograph requires the process of numerous elements happening with synchronicity. 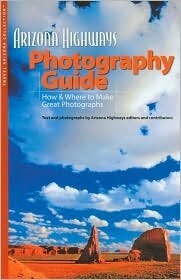 I recently read this revised “Arizona Highways Photography Guide.” As a primarily wildlife and nature photographer, I agree with the information this book presents on how to take great photographs. Recognized internationally for their exceptional photography, the Arizona Highways Magazine highlights wonderful photographs in each issue. Currently, one of my photographs of an Osprey in-flight is accepted in the Arizona Highways Magazine’s 2014-2015 7th Annual Arizona Highways Photo Contest. Here is a link to the photograph. I have taught many people, in my photography workshops and classes, how to use their camera to create powerful photographs. In this paperback book, there is quality information about digital and film photography and the essential elements necessary to prepare your camera for the best possible photographs. It also covers filters, ISO, aperture, shutter speed, tripods, exposure, lighting action shots, artistic dimensions, packing your camera bag and more. Several chapters cover different types of photography including landscape, close-up, depth of field, wildlife, architecture, and travel. You learn the difference between taking a snapshot and creating a photograph. Developing the highest quality photography requires practice. Many hours of practice applying different skills and approaches. This book offers you diverse exercises to improve your skills and encourage them to become second nature. I have lived in many different states and have purchased similar books created by photographers who are familiar with the best places to take photographs. These have saved a lot of time scouting new locations and offering their expertise in the time of day, settings and other important information. Perhaps the most significant part of this book, tailored for people who live in Arizona or plan to visit; the book describes a number of terrific locations to photograph. These include the Grand Canyon, Lake Powell, Navajoland, Red Rock Country of Sedona, Mountain Country and the Sonoran Desert. Whether you are an amateur or professional photographer you will find effective tips and recommendations for when and where to photograph. There is additional information about settings. I have photographed wildlife, architecture, and nature in many of the locations presented in this book. You will find concise and informative content that will make you a better photographer. 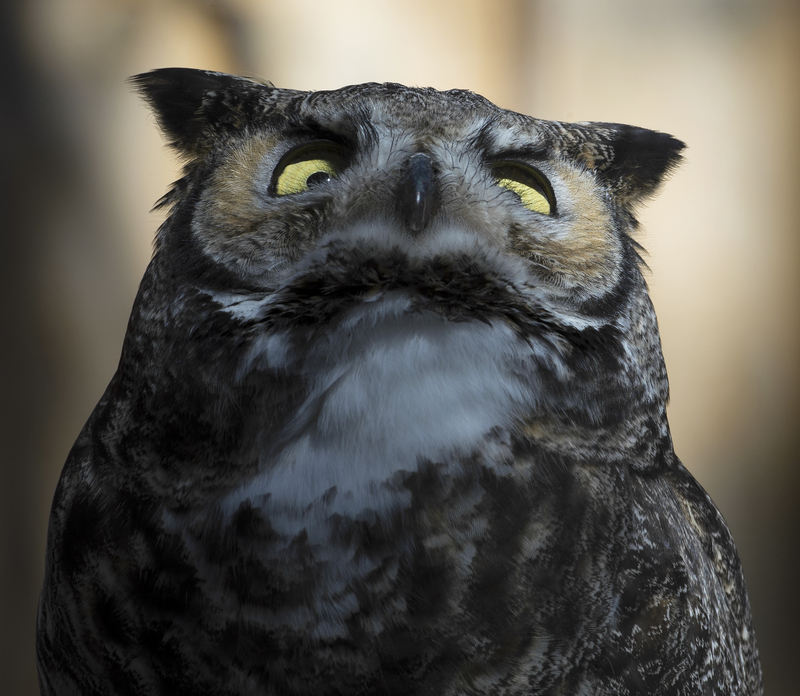 Many of the recommendations are what I have found to be true by trial and error on my own photography adventures. You do not need to be Arizona resident or even visit the state to find the concepts and tips of value to apply wherever you are. I have read numerous books on different aspects of photography for many years. Some are very complex books covering in-depth concepts. Others offer a focus in specific areas. I am completing my own book focusing on wildlife photography based on my many years sharing time in nature with a variety of wildlife. I find the “Arizona Highways Photography Guide” to be a general approach to photography with an emphasis on Arizona locations. Whether you are amateur, intermediate or professional photographer this book will offer you guidance in becoming a better photographer.